Mr. R. Mathern of Bismarck, North Dakota got tired of paying the high annual fees attached to his timeshare ownership in Sedona, Arizona. Although he was generally satisfied with the availability he encountered when using an exchange company every other year, the expense of timeshare ownership outweighed the benefits. Owning the timeshare got to be too much. So, after almost 15 years of ownership, Mr. Mathern decided it was time to get out of his timeshare contract. Mr. Mathern didn’t jump into the first timeshare contract cancellation program that he found. In fact, he spent over a year shopping around and looking at other companies before making his final decision to work with the Timeshare Redemption experts at American Resource Management Group. What Mr. Mathern learned about ARMG convinced him that we were the only company to choose. He felt American Resource Management was a company he could truly trust. 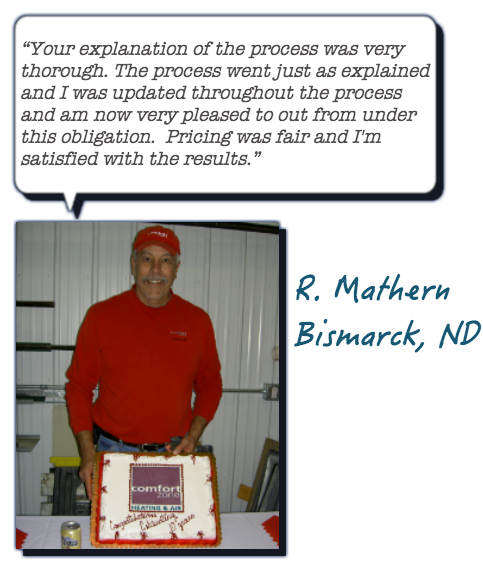 Mr. R. Mathern was so happy with the services he received from ARMG, he would even recommend us to a friend! The Timeshare Redemption professionals at American Resource Management Group always put our clients’ needs first. We take great pride in delivering customer service and satisfaction so good that it inspires enough confidence in our clients that they would even recommend us to their friends. Now that American Resource Management group helped Mr. Mathern get out of his timeshare contract obligations, he is free from all of the timeshare maintenance fees, assessments and associated tax responsibilities that he’d had to deal with for years. He can now enjoy saving thousands of dollars and all of the benefits of timeshare freedom! Just like Mr. Mathern, you could soon be free from the frustrations and obligations of timeshare ownership! 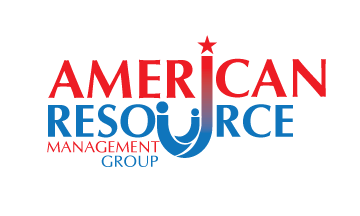 American Resource Management Group offers a GUARANTEED solution to your timeshare ownership problems. Work with a trusted company that has a flawless track record, a top-notch staff of timeshare experts and a high standing with the BBB: American Resource Management Group. We built our company on a bedrock of integrity, honesty and dedication to customer satisfaction!